The post-dive editing process where you take your raw footage and create an underwater masterpiece. By the time you complete the course, you’ll have gone through the entire basic video production process. 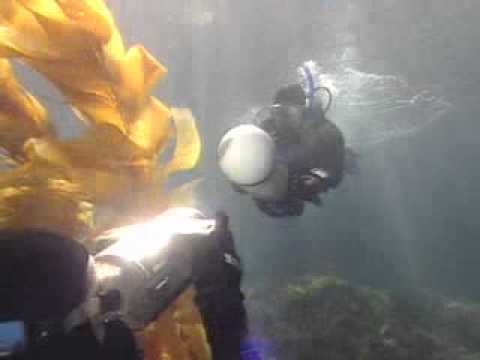 Contact us to take the Underwater Videographer course.